Claudiu Vrinceanu brings 13 years of mixed experience from business, media, government and NGO’s, actually the most important pillars of an entrepreneurship ecosystem. He is a start-up and scale-up enabler. Claudiu managed Wall-Street.ro, a business magazine focused on entrepreneurship, and he organized many business events for entrepreneurs and investors. He created a community of start-ups and scale-ups interested in education, growth, and investments. There he launched M&A Outlook, probably the most consistent business conference focused on investments, VC’s, business angels and mergers and acquisitions. After this amazing experience, he became deputy minister of Ministry of Economy, where he managed Invest Romania, the foreign investment promotion agency and he was in charge of SME’s programs and public policies. On his mandate, Claudiu used to be SME Envoy for Romania in EU. The SME Envoy acts as the main interface between the European Commission and national policy-makers. He has a strong passion for understanding the mechanism of scaling up a business, so he launched, together with other entrepreneurs and managers, Start-Up Bridge, an internationalization platform part of Romanian Business Leaders. The project was launched with a bold goal: to build a Romania that is confident in its power to produce results and provide knowledge overseas. 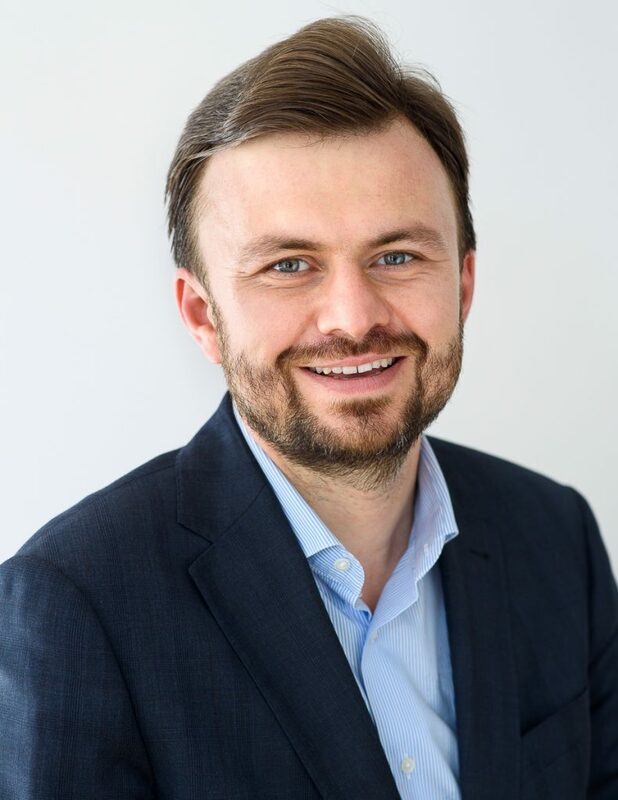 Claudiu helps start-ups and scale-ups to tell their brand and business stories to both press and the target consumer and he recently launched VP Connections, the advisory for business owners and investors.